Sigma Bravo is an Australian small to medium enterprise with a strong heritage in aerospace systems and ICT. Headquartered in Canberra, we’re focused on delivering Sovereign Australian Industry Capability to Defence. Since our establishment in 1999, we’ve built an excellent reputation for working in partnership with clients to deliver enduring capability. 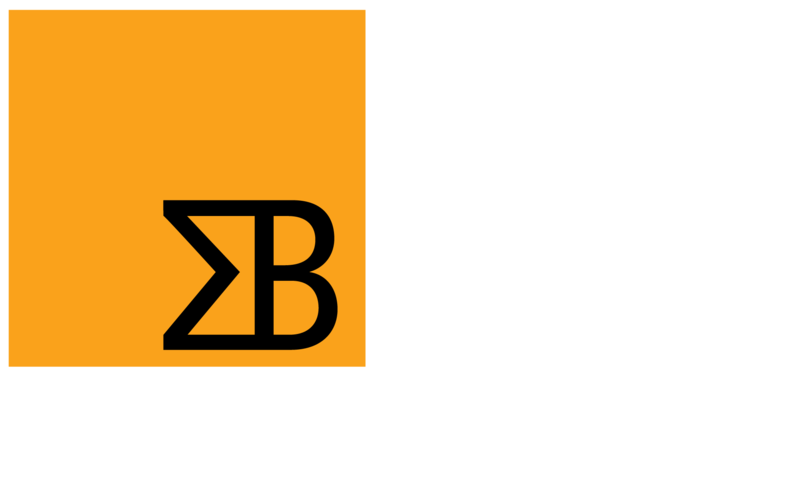 In 2017 Sigma Bravo Pty Ltd became a subsidiary of KBR inc. The acquisition was an opportunity for Sigma Bravo to strengthen our capabilities and to increase support of common coalition mission systems. Our unmatched reputation with our customers is because of our great people. We pride ourselves in the selection of quality team members and their retention. Our workforce includes approximately 60% ex-military personnel with a mix of operational, engineering, software and support personnel. Our personnel are deployed across Australia, with our headquarters in Canberra. Follow Sigma Bravo on LinkedIn and Twitter or contact us to find out more. Welcome to Zed our software developer in the PEX team. Zed’s team-player qualities combined with his knowledge of software development are a real asset to the company. Our People are at the core of our business; they’re what makes us great. Welcome to Jonathon Crowe our graduate developer in the PEX team. Jonathon is currently studying software engineering and business informatics part-time at the UC. His talent and ambition are a sure-fire sign of his future potential.